Solar plexus, core. Strong core energy. 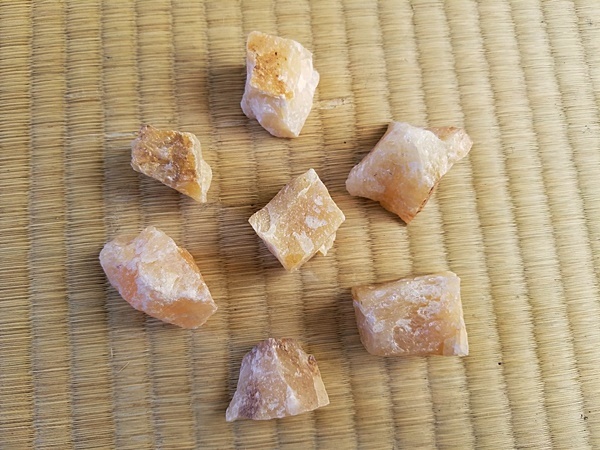 Yellow Aventurine helps energy move through your core and runs through your solar plexus also which is in the core. The stone activates, feeds, and powers up your energy in your solar plexus. It’s a great stone for firing up your core energy and helps your gut intuition and remote viewing. One last note, there are thousands of different stones/minerals/crystals out there, and each one affects you differently. We provide a basic list of common stones so you can have an idea of the unique attributes of each stone. You have probably heard many things about stones and crystals, or have probably read books about them. The most complete book on the metaphysical properties of stones and crystals is “Love is in the Earth” by Melody. It’s definitely worth checking out! Also, check out our Etsy shop for all sorts of custom made necklaces and bracelets made from high quality beads and other stones: https://www.etsy.com/shop/BeautifulMinds34. We make them to enhance your abilities!